SheBOPS - Page 29 of 29 - Only women. Only bops. 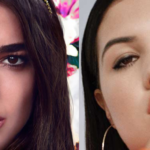 Mabel and Dua Lipa SLAY BBC Sound of 2016! Cher Lloyd Is Coming For BLOOD With New Album! 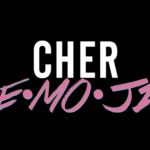 Cher Announces New Album “E•MO•JI”! Missing! 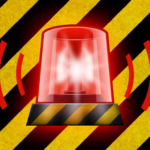 Have You Seen These sheBOP Providers? What happened to these pop girls? 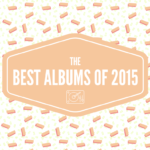 Need help understanding the best albums of 2015? Don't worry, help is here. 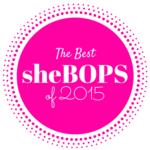 Need help understanding the best bops of 2015? Don't worry, help is here. Alison Valentine released the best song of 2012, so why don't you know ha? !